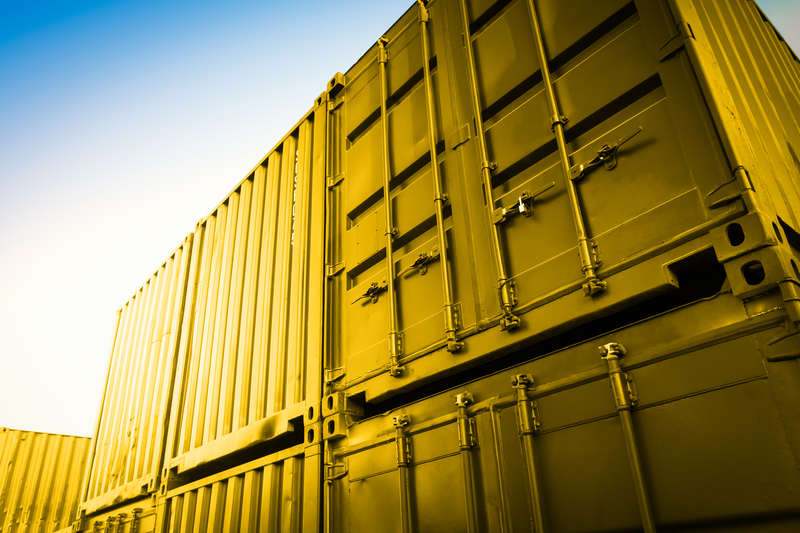 Shipping and transporting materials and equipment is essential for many industries to be successful. 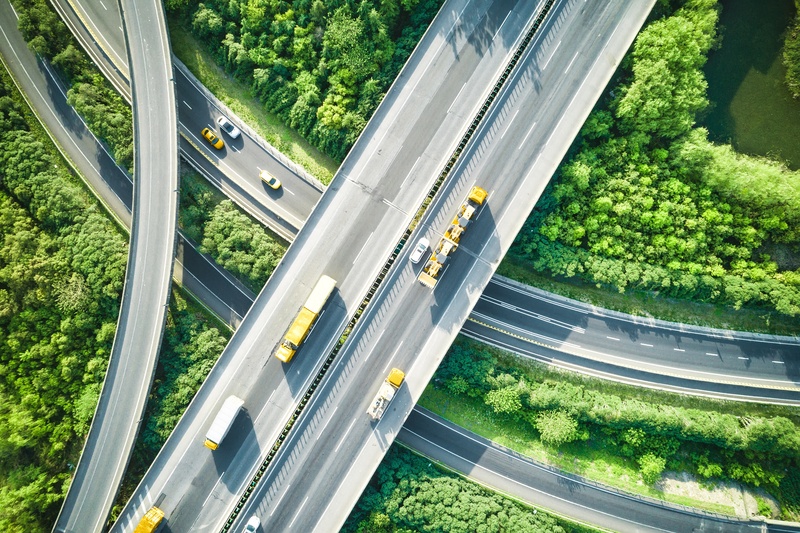 Automotive, construction, industrial, military, and many more sectors rely on the use of freight transportation to get their equipment and supplies to their destination. Some of these supplies are oversized for standard truck trailer. Some are oddly shaped and won't fit the size of a regular truck. Some cannot be loaded and unloaded from a dock. For oversized and oddly shaped materials, flatbed freight transportation is the solution. If you’re a logistics professional serving in the capacity of a transportation manager, shipping manager, logistics manager, or any other leadership role, it’s paramount that you not only fully understand your company’s shipping needs, but also know how to fulfill them. One area it pays to be well versed in is the multibillion-dollar refrigerated shipping space. 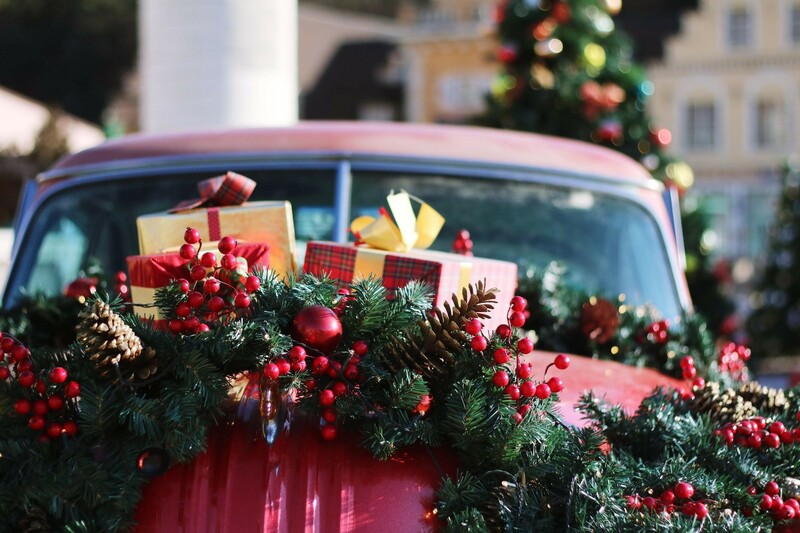 The Holiday season has a huge impact on businesses across the country. 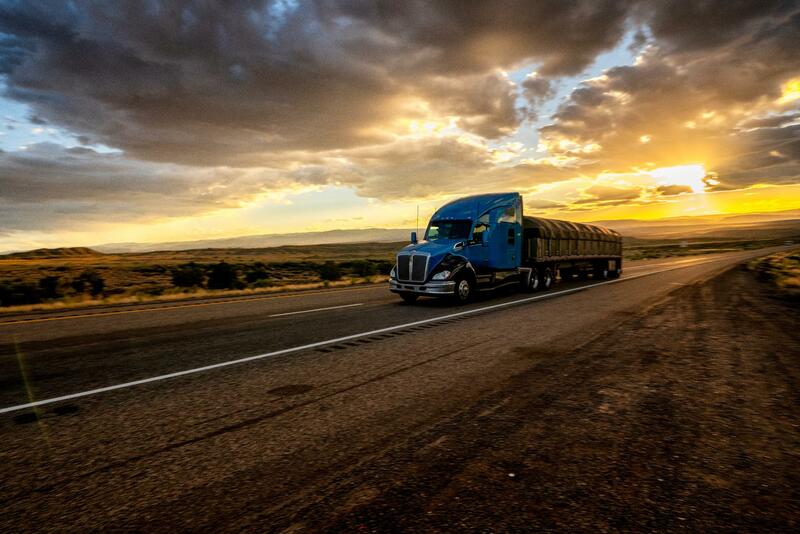 Many drivers and operators experience a litany of pressures during times like these. 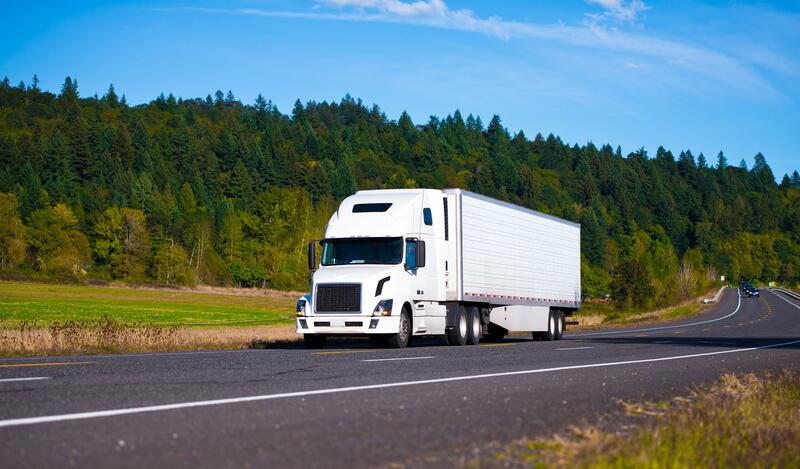 Read on for a primer on dry van shipping, and on how this segment of the freight shipping segment is critical to transporting certain categories of goods across the U.S.
Freight shipping and the terminology that goes with it can be a little overwhelming. Use Opus9's handy reference guide of commonly used terms and abbreviations so that you can get on top of the freight shipping process. 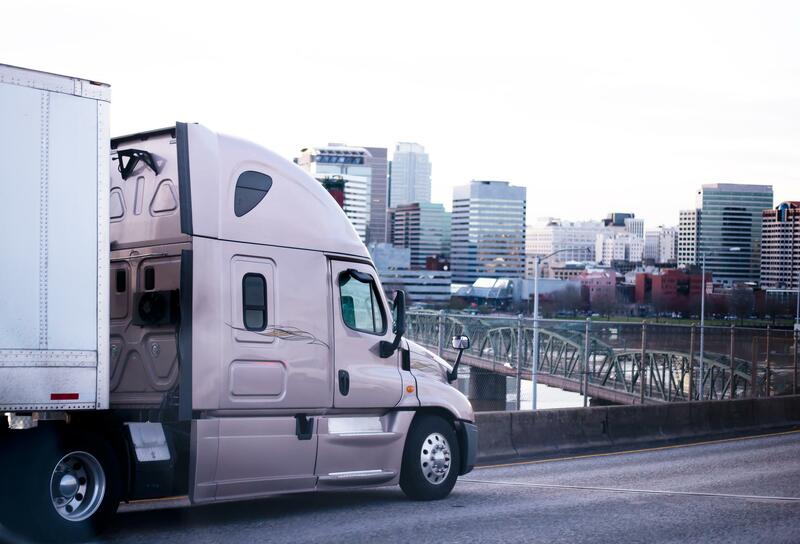 Deliver next-generation transportation services. Provide end-to-end transparency. Transform shipping. Welcome to the Opus9 Blog! Subscribe to Opus9's blog to receive great content related to the logistics and transportation industry, delivered right to your inbox. Opus9's blog cover's everything you need to bring shipping efficiencies to your business, industry news and updates and more.